There is a P&G rebate available for Tide products found here. When you spend $30 after coupons or discounts you can get a $10 prepaid card by mail. Click here to print your rebate form. Read the exclusions since not all Tide products are included. Make sure your total is $30 prior to sales tax and coupons. You do not have to purchase all of your products at once. You can have multiple receipts. This promotion ends September 2014 so you’ll have plenty of time. There is a limit of one rebate per household for this promotion. The great thing about it is you can still earn store rewards and use coupons with the rebate. I will update this post with deals that can be put towards this rebate. Remember you can only get one prepaid card during the entire length of this rebate promotion. See this week’s scenarios below. *enter your mperks info (if you’re new to using mperks you can see how it works over here. Pay $34.96, plus print the rebate form found here and submit it with your receipt for a $10 prepaid card by mail in rebate AND you’ll earn $6 in your mperks account valid for $6 off your next Meijer in-store purchase! (it takes 24 hrs for the reward to appear in your account). 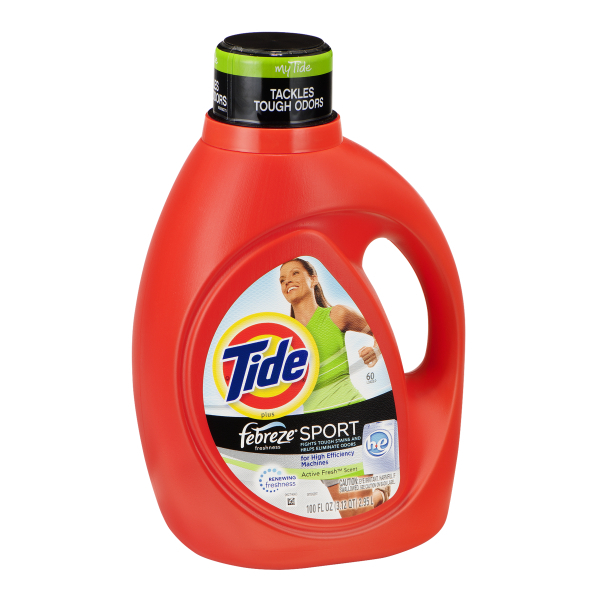 Final cost: $4.49 for each bottle of Tide plus the $1.00 item! 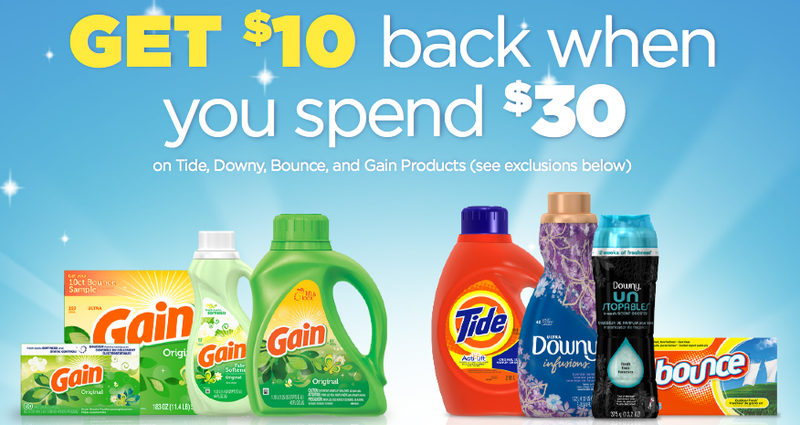 Earn a $6 mperk reward for purchasing $40 in laundry products AND submit your receipt along with the rebate form found here to earn a $10 prepaid card by mail. Final cost: $17.95 or just $2.99 each! 70%-off retail price! Awesome deal! Final cost: $15.95 or just $3.19 per item!